"Retro Yellow Bicycle Bar Ends" - Ended. What were they? Post subject: "Retro Yellow Bicycle Bar Ends" - Ended. What were they? I know I've seen this model before. Can anyone provide a positive ID? 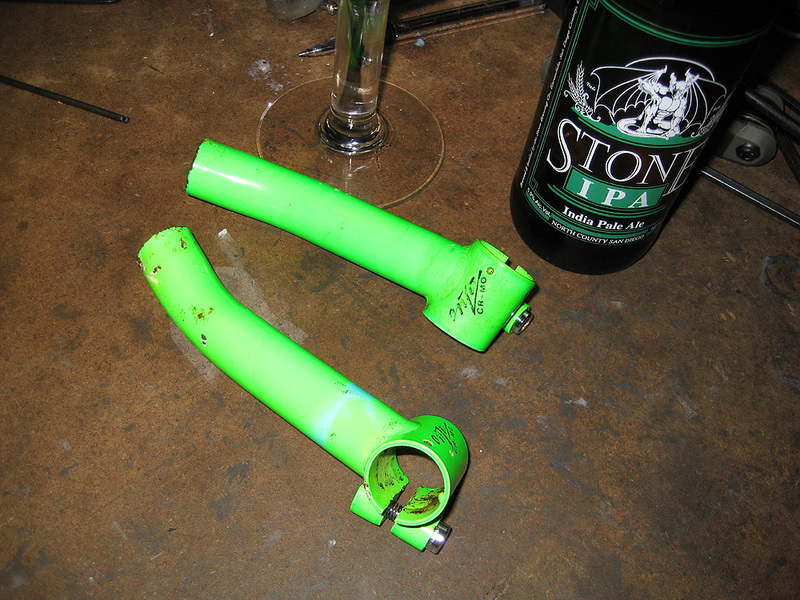 Post subject: Re: "Retro Yellow Bicycle Bar Ends" - Ended. What were they? I found these the other day, I wonder if they did the rubbery bit for the external bars too? Knew I should've bid on them last week! Ah well.